Before you head across the border, it’s important to think about the basics. Assumptions about travel in Mexico can be a problem, especially if you fail to plan appropriately. Be sure that your Mexican insurance online at MexicanInsuranceStore.com is printed and easily accessible. In addition to Mexican insurance for cars from MexicanInsuranceStore.com, you will also want to make sure that your passport is in hand as you go. There are some materials that can create serious problems during your visit. Weapons, for example, can land you in jail instantly. Even an empty shell could result in some heated questioning. While vehicle searches at the border may seem minimal, you may encounter military checkpoints further in. Be ready by carrying legal items and answering respectfully. Authorities may open your trunk or look into the interior of your vehicle, but searches tend to be quick and simple. It is less likely that passports, tourist visas or your Mexican insurance online at MexicanInsuranceStore.com will be requested at such stops, but anything is possible. Have your Mexican insurance for cars from MexicanInsuranceStore.com handy just in case. DUI: Driving while intoxicated is not legal in Mexico and can result in the cancellation of your policy. Underage drivers: Mexican insurance online from MexicanInsuranceStore.com doesn’t cover drivers under the age of 21. Proper licensing: Mexican insurance online at MexicanInsuranceStore.com covers up to four drivers, as long as they are carrying valid licenses and meet age requirements. Towing: Your coverage must designate towed items and values; accidents involving towed equipment not properly listed on your Mexican insurance online at MexicanInsuranceStore.com could result in nullification of your policy. Off-road activity: You are not covered in case of off-road incidents. Lapsed coverage: Your effective dates are defined when you purchase Mexican insurance for cars from MexicanInsuranceStore.com. A lapsed policy is no good in an accident. Mexican insurance online at MexicanInsuranceStore.com is required! 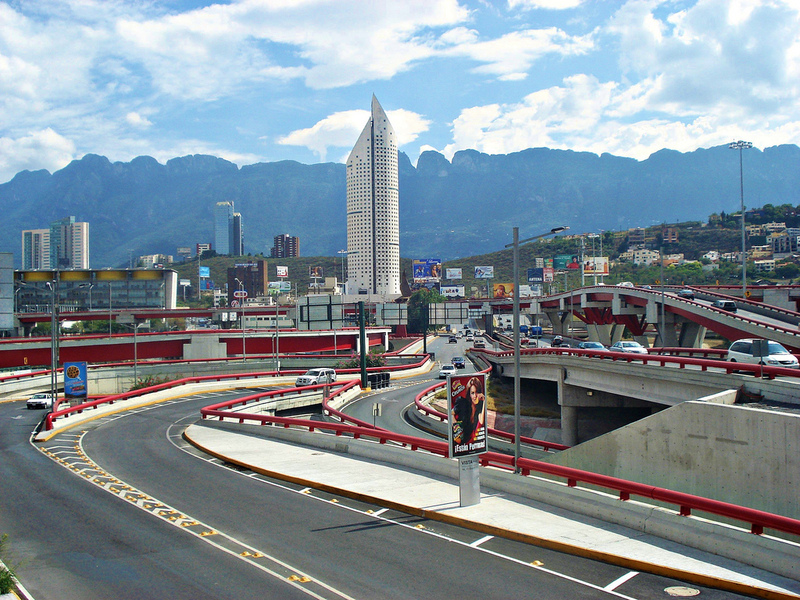 The most convenient way of purchasing Mexican auto insurance is online. With Mexican Insurance Store, I’ve got the best policy option. I’m sure I didn’t make a mistake in choosing this site to buy my insurance. Visitors in Mexico are required to obtain tourist permits as well as Mexico insurance. Prior to entering the border, you have to show these documents and other important papers. It’s important to buy auto insurance online before driving to Mexico.